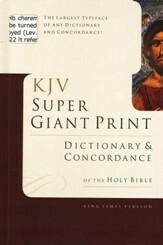 Buy 24 or more for $27.54 each. 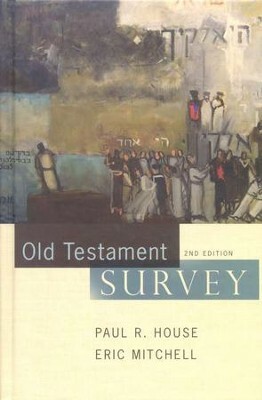 This second edition of the widely used and highly praised Old Testament Survey revises the original edition and greatly expands its attention to historical and geographical topics. These are combined with the first edition's focus on literature and narrative, and an increased amount of improved maps are also included. 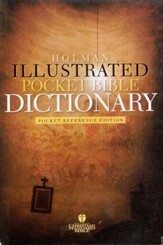 In all, the book charts every major element that unifies the Old Testament, making it an excellent companion for Bible reading. 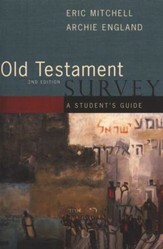 Any student desiring a thorough and time-tested overview of the Bible's first half will find it in this updated edition of Old Testament Survey. 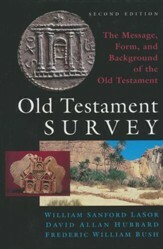 I'm the author/artist and I want to review Old Testament Survey: Second Edition.